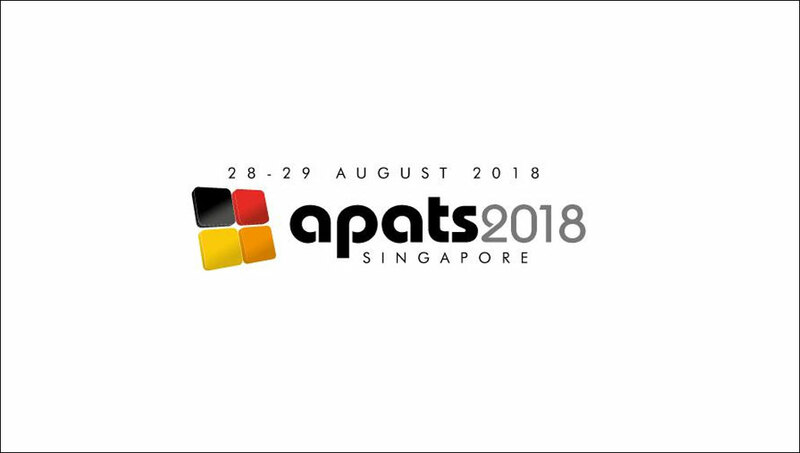 At APATS 2018, the acting EASA manager of Flight Crew and Medical, Mr. Daan Dousi, announced that they will support the task to tool analysis that will allow significant extended use of MPS FTD-2 devices during Type Rating training. This change shows once again the ability of EASA to work with industry and allow sensible use of high fidelity fixed base devices for a significantly larger part of the training. MPS is the prime provider of these devices, which improve your training while at the same time increasing your bottom line.